Recycling paper should be an everyday routine. Learning the facts about recycling paper will help you as you fulfill your part to keep our environment green. You only need to look around you to see that paper is everywhere and of course, the need for it is essential. If we keep our minds focused on the desire to be friendly to our Earth and her resources, recycling will become important. After a while, we will be in the habit of recycling the paper we use in the course of a given day. 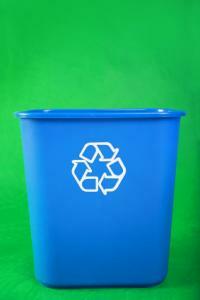 Likewise, we will teach our children so that recycling becomes as common and familiar as ABC. A typical office generates about one pound of paper per employee and that from that paper, 77 percent of what is wasted in offices across the country is recyclable. Corrugated cardboard is created into new cardboard and cereal boxes. You may be keen on recycling, but how do you get those in your place of work to think 'Recycle'? Have a place by the fax machine or copier to put paper for recycling. Buy only the quantity of supplies needed. Reduce computer printouts. Use email to send messages to office mates as well as to receive messages. Minimize the use of glossy and special types of papers that are difficult to recycle. Cut down on paper for memos. Have a bulletin board with daily updates or with a section where notes can be posted for all to see. Keep mailing lists current so when you do mail something out, it won't be returned due to an old address. Encourage all employees to use less paper. Convert scratch paper into memo and telephone answering pads. 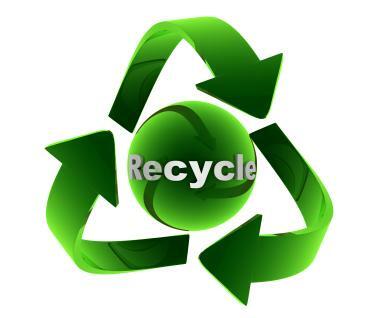 You can purchase recycled paper by searching for companies that sell paper made from recycled paper. Now that you know the facts about recycling paper, get out there and practice it!